El Clásico, John Bercow’s Seat and France. Praise has go to Zinedine Zidane and Real Madrid following their 3–2 El Clásico defeat to Barcelona. Real were drawing 2–2 after James Rodriguez’s equaliser, despite having ten me they went for the win. They lost 2–3 as Messi scored his 500th Barcelona goal with the last kick of the game. A win would’ve all but wrapped up Real’s first La Liga since 2012. A draw would’ve done the same. A loss gives Barcelona, a slither of a chance. Real will probably still win the title, but they’ll deserve it. They will win it playing football like it should be trying to win every game even when they could be forgiven for respecting the point. 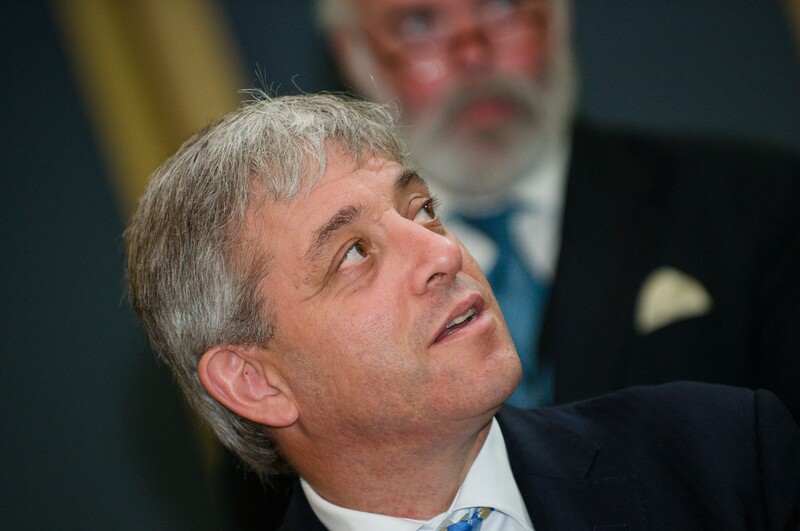 John Bercow, the Speaker of The House of Commons will be challenged for his seat by The Liberal Democrats. Sarah Lowes has been nominated as the parties’ candidate for Buckingham. The Speaker is usually elected unopposed due to the neutrality of the position. Whilst the move could back fire for the Lib Dems, after all, Farage was criticised for doing the same in 2010, Buckingham’s constituents have no say whatsoever in the democratic process, so the way the speaker is elected should be looked at. If you had not noticed the final two in the French presidential election are the far right Marine Le Pen and centrist Emmanuel Macron. 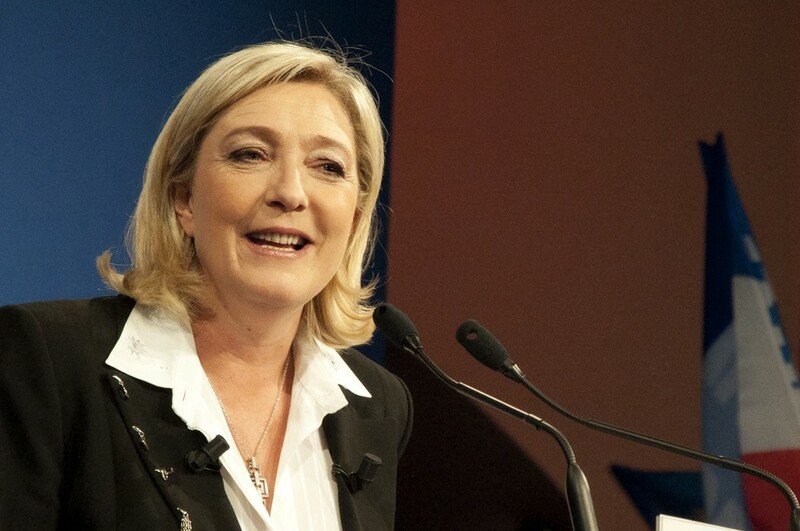 The fact that Le Pen has gotten through sends a clear message to both the French and European political establishment. People are unhappy with the way things are and want change. They also want to be governed by people who they feel are acting in their best interests. I think a Le Pen victory would be a disaster, a huge one. Her politics are far too extreme. But in order to combat this type of politics, those in the moderate parts of the spectrum have go to convince voters they will act in their best interests and that they genuinely care about them. Le Pen is convincing more and more people that she does, the moderate candidates have to do the same. Not just in France, but in the US, elsewhere in the EU and to a lesser extent, Britain. If people are to vote for you, respect them, educate them, do not belittle them. People are starting to head towards extreme points. Both left and right. Extreme politics arises as a reaction. I think the term “left v right” is becoming obsolete, “globalist v populist” is more accurate.